is a runner, a graduate of BS Computer Science in the University of the Philippines Diliman, and a member of the UP Mountaineers. 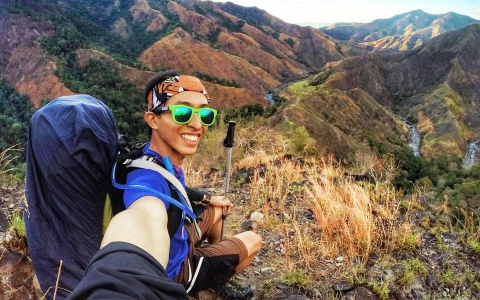 He is also the creator of PH Mountains, the first and only mobile app about Philippine mountains, available for free on both Android and iOS. For more information, visit www.phmountains.com. You may also follow updates on Facebook (https://www.facebook.com/phmountains) and Instagram (https://instagram.com/phmountains).